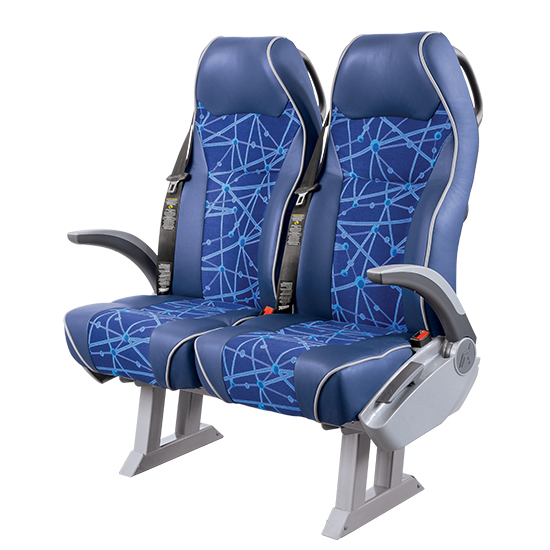 SIGMA seat model provides extra legroom with a thinner seat-back design, while maintaining the ergonomic support for greater comfortability. 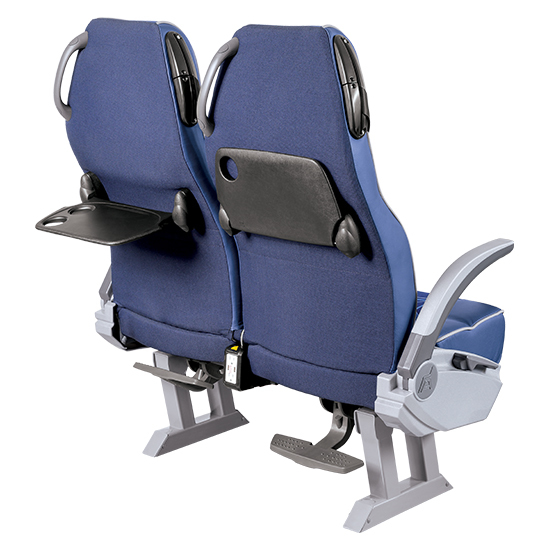 High-back seat which optimizes head support while providing greater visibility between seats which makes the SIGMA an excellent option for both, the private and public transportation sectors. 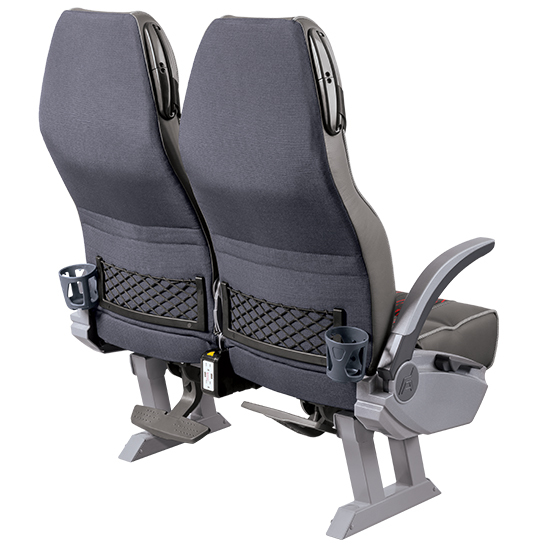 As a high-back seat design, the SIGMA model incorporates an internal three-point seat belt system that adjusts automatically to adults and children with a height of at least 49” (smaller children require a booster seat for proper seating). Amaya-Astron Seating recommends the use of “Piping” with the upholstery emphasizing the profile of the SIGMA seat design. 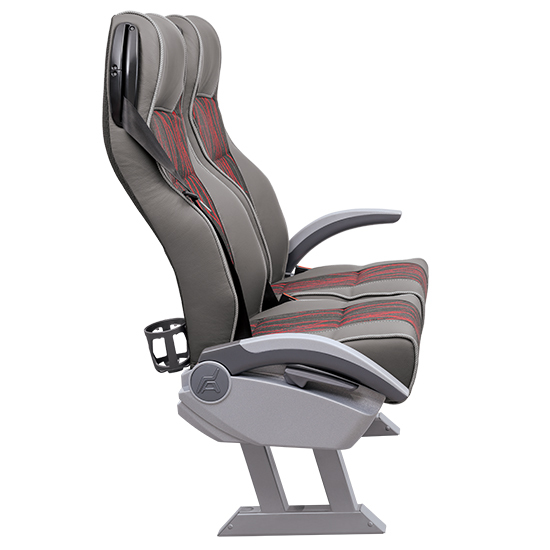 A “5-Year Warranty” on the mechanical seat recline mechanism. 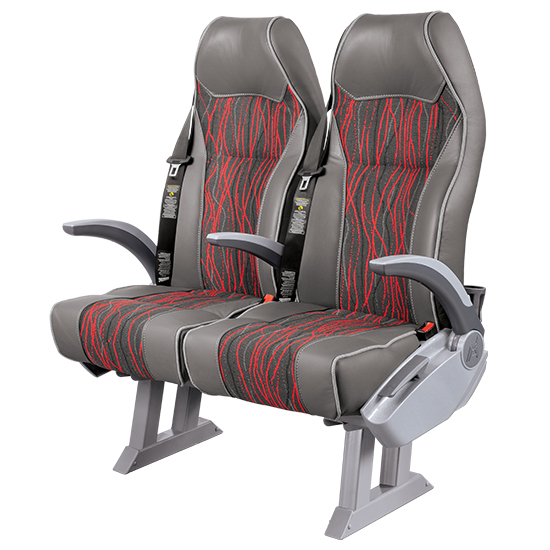 Cushions and backrests made from fire retardant and high resilient polyurethane foam for enhanced safety and durability.